After some time away from our Website, we are now busy updating our gallery with new pictures of Bridal Flowers, Table plans, Post boxes, centrepieces and Vintage items. So please take a look at our new and old photos under the Gallery section of the Website. 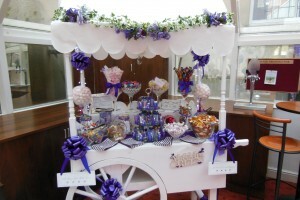 We are also updating our Hire Catalogue with new and exciting items for example Our Tradition Sweetie Cart. The Tradition Sweetie Cart can be dressed in your theme and colour scheme. A perfect addition to your Wedding Day. 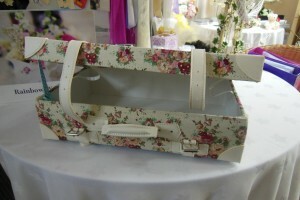 We also have our new Vintage suitcase which is ideal for your Guest to put their cards and gifts to keep them safe. We also have Bird Cages and Personalised Post Boxes which can be trimmed in your theme and colour scheme. We are aiming to update the pages regularly with news, new hired items and pictures. We also have a Facebook page so why don’t take a look and gives a thumbs up! 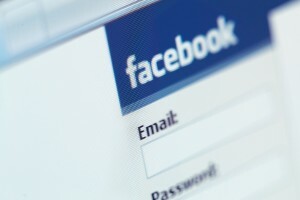 Please send us comments and questions either via the contact us section or via Facebook. We have a small Showroom which we you can come and Visit to see our extensive hire range, personalised post boxes and Table Plans. Please note that our Showroom is by appointment only. Please call us on 01525 402538 to make your appointment in our Showroom.